May 21-June 6th, 2011. Peru, on a 100 year anniversary of Machu Picchu's first publication in the National Geographic, a 10 day expedition sets out to trace the explorer Hiram Bingham's path to Inca's most sacred city. 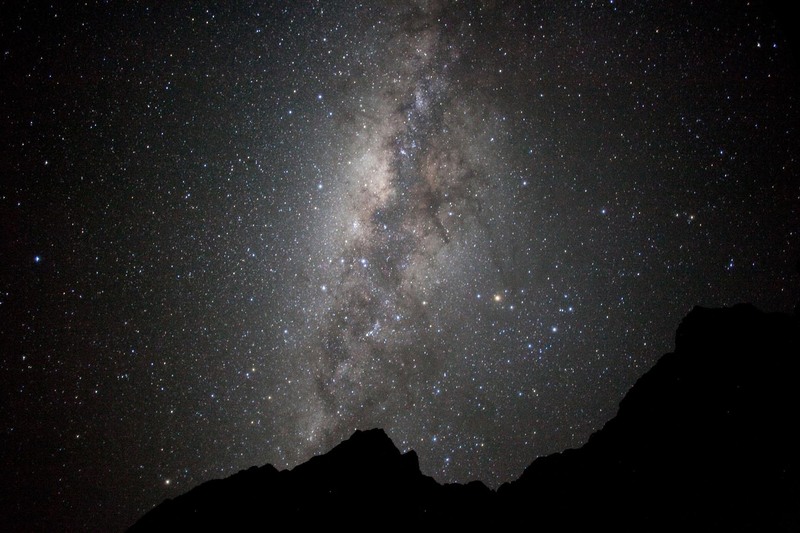 Here, the milky way as observed at the sanctuary valley just before the Choquetecarpo pass on the trail from Choquequirao to Vitcos. Incas had an extensive knowledge of the movements and allignments of the celestial bodies and it is believed that they build their sacred cities to observe and honor them. Piotr Redlinski for The New York Times.